WATCH THE TEUSNER MOVIE ! That Teusner Wines came to life over a few beers wouldn’t surprise anyone that knows Kym Teusner and Mick Page. A study trip to France and a few vintages working together in the Barossa had Kym and Mick full of love for old vine Grenache, Mataro and Shiraz. 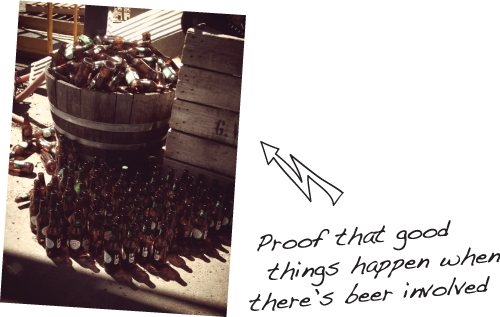 Then an overheard conversation at the pub between a couple of Barossa grape growers about an old vineyard facing the chop…combined with the visionary power of plenty of Cooper’s Pale Ale…demanded they come up with a rescue plan. Scratching together a bit of cash, the grapes found a new home, the old vines stayed in the ground where they belonged and Teusner Wines came to life. 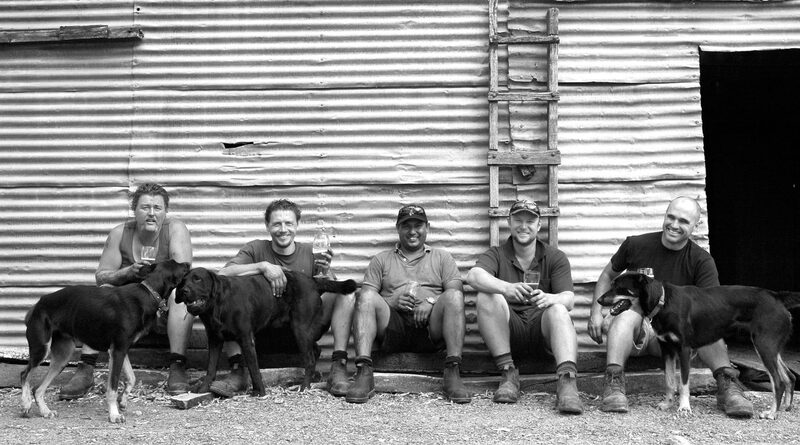 Teusner Wines insists on treating their grape growers like real people, and not just suppliers. That’s why fruit from some of the best of the old Barossa vineyards finds its way into their righteous wines. Teusner growers are invited into the winery for a beer. 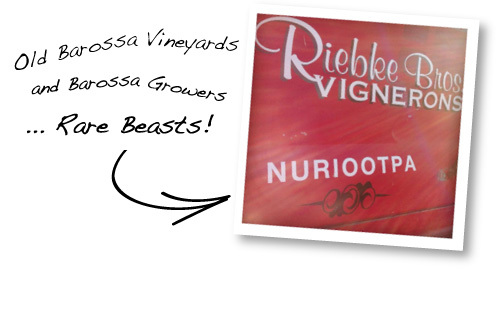 They get to taste wines made from the old vine fruit their family has grown for generations. They’re paid well because they work hard and they’re good at what they do (as you’d expect from people that have been growing grapes for so many years!) 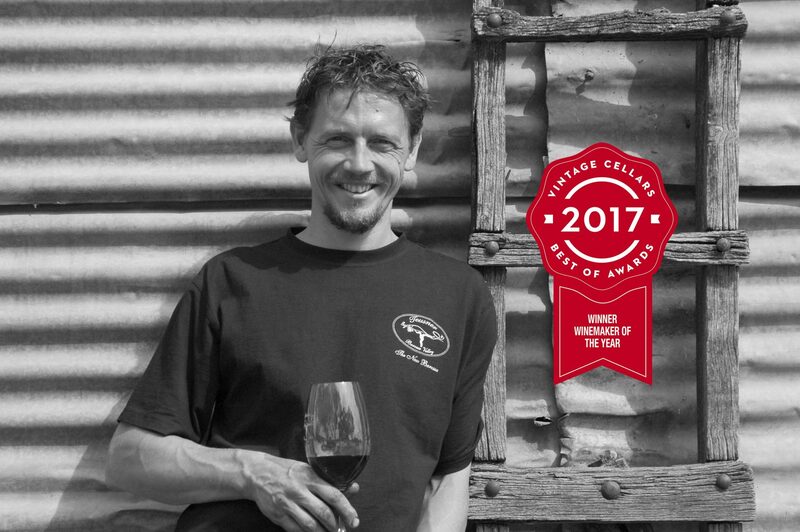 In return, they stick by Kym and Mick and grow amazing fruit to make RIGHTEOUS TEUSNER WINES! ...THAT ARE MADE WITH PLEASURE... TO BRING PLEASURE TO THE GLOBE!! 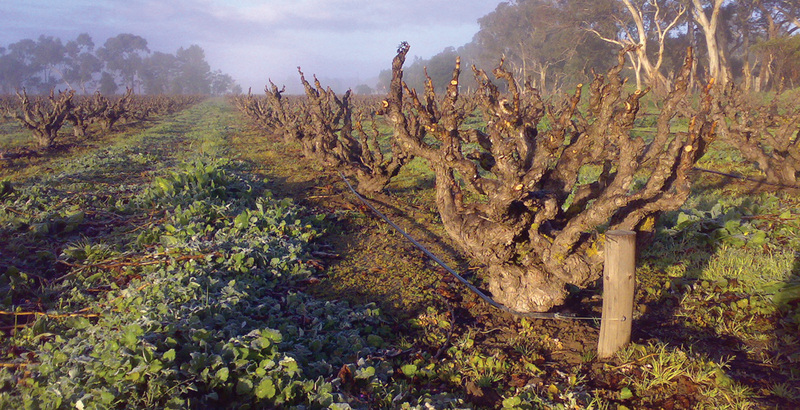 Riesling – the strong, sensual and desirable ‘Empress’ of the Eden Valley. of the 60 odd synonyms for Mataro….we had to pick The Dog Strangler! REMEMBER WHAT WE SAID ABOUT BEER?